The Feels App and Counter Pretty Fashion Blogging! A few weeks ago I took a trip down to London to meet up with the lovely people at Feels to talk about their new app which I'm so excited about. You know how you sometimes see people who just manage to dress themselves amazingly and you want to know where their outfits from? Feels have solved this problem (THANK GOD). Think Pinterest for outfits, amazingly dressed people post their outfits on the app and tag the brands they're wearing so now you know how to get the look. This sounds amazing, right?! Now it's so easy to get some outfit inspiration/envy at the just a tap of your fingers. But that isn't all. 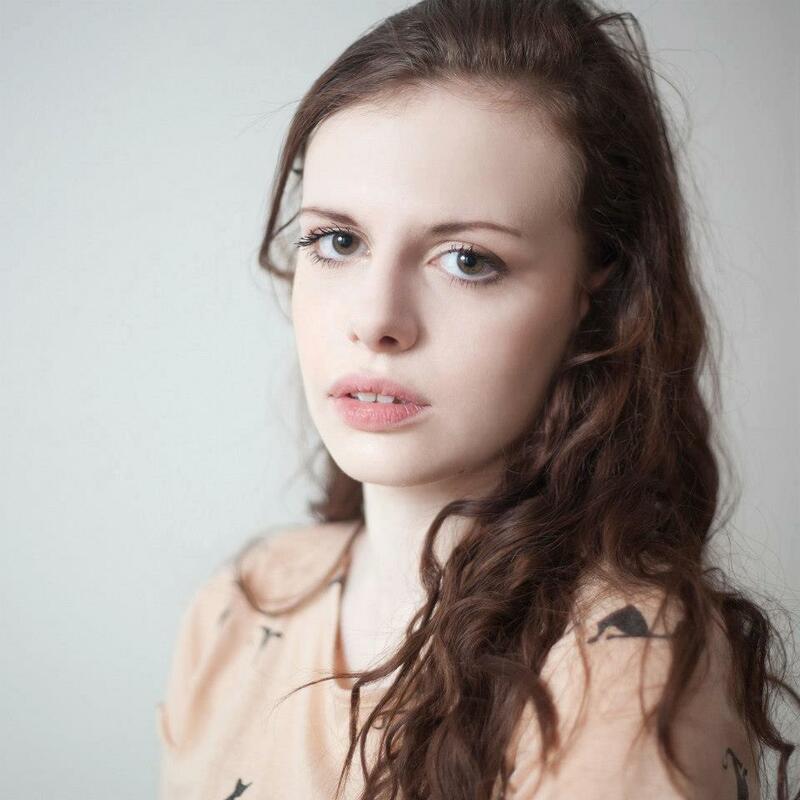 For those of you who are fashion bloggers or aspiring models, the app is supported by Storm Models and can give you your big break into the modelling world and get you spotted by the brands you love. Feels has a casting calls section, so brands can put out contests, the prize is being the face of their campaign. Simply upload your look following the brief and cross your fingers to see if you get shortlisted! 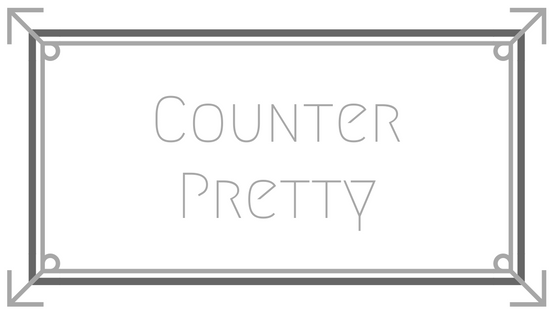 And so this also marks Counter Pretty's expansion into the world of fashion blogging! You can find my looks of the Feels app, (available on the App Store and will be available on Androids in the next few months hopefully!) and I would love to hear your thoughts and see your own looks (because you all need to get your butts on there, this is my new favourite app). Comment below if *cough* when you get the app so we can follow each other!